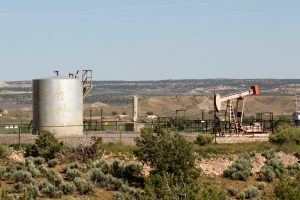 A new study from the Western Regional Air Partnership — a collaboration of state, tribal, and local air agencies, the Environmental Protection Agency, federal land managers, and other local stakeholders — finds methane emissions from New Mexico’s oil and gas facilities are higher than previous estimates and notes regulations could help address the problem. The research draws on data reported by states, tribes, and the oil and gas industry, and finds oil and gas companies emitted 816,980 tons of methane and smog-forming pollution in 2014 – significantly more than what the industry reported to the EPA. In response to the deadly natural gas explosion in San Bruno, California, the U.S. 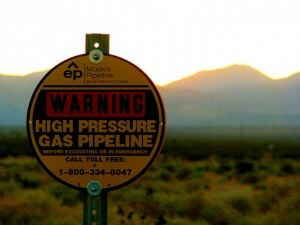 Pipeline and Hazardous Materials Safety Administration (PHMSA) is proposing new regulations to make pipelines safer. The regulations will go a long way toward safeguarding communities from the risks of natural gas explosions, but, if they’re done right, they could also protect the climate.